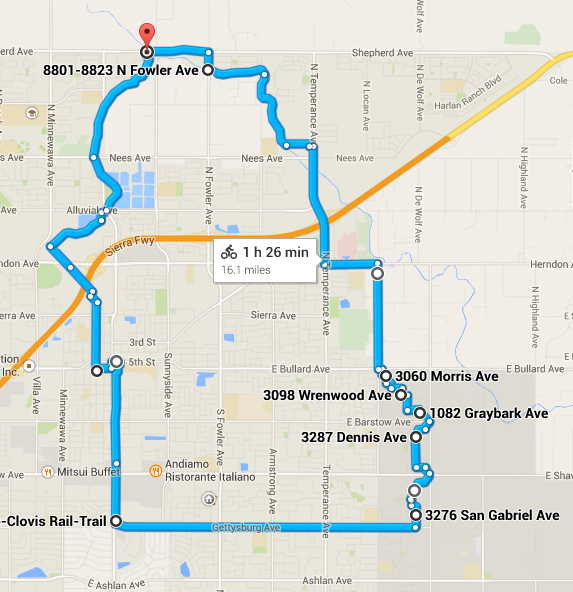 The Merced Bicycle Coalition quarterly out-of-town ride will be visiting Clovis in March! 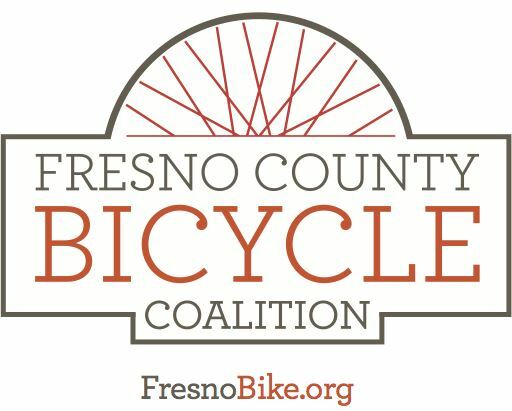 Members of the Fresno County Bicycle Coalition are invited to join this ride, which will be fun, relaxed, family-friendly tour of Clovis bike paths and lanes, capped by a great lunch with time to socialize and get to know our friends from the north. Lunch will be in Old Town Clovis. Route will be approximately 16 miles. Definitely a leisurely tour!